Are you a music lover? Do you like live performances? 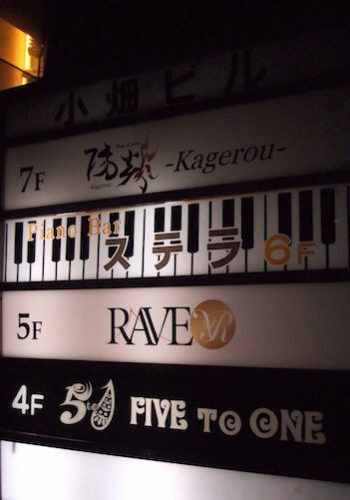 If you like to listen to music or play some instruments even just for fun, this is the place you must visit! 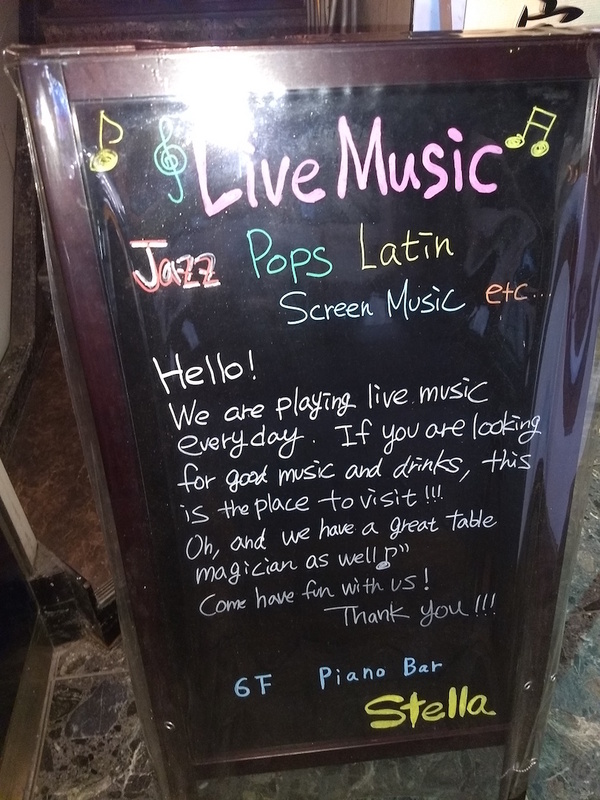 This traditional-style piano bar is in Nishi-Nakasu, quite close to Tenjin and Nakasu area, the most bustling amusement district in Fukuoka. Before he opened the bar about 2 decades ago, the owner Goro had played the piano as a professional for over 3 decades. Now, his tender and expressive piano style is loved by all the customers. 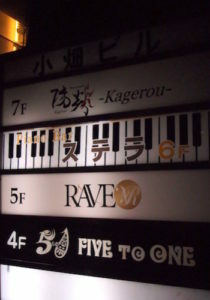 Here, all the members of the staff are musicians, so you can find your favorite one. Sometimes the owner Goro does awesome magic as well, but it depends on his mood. You must be lucky if you encounter it. If you ever have a chance to come to Fukuoka, do visit Stella!